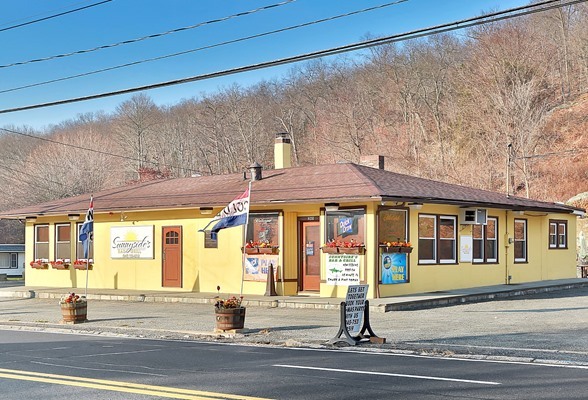 Ready for business with a fully equipped and completely up dated restaurant and bar on a heavily traveled State highway. 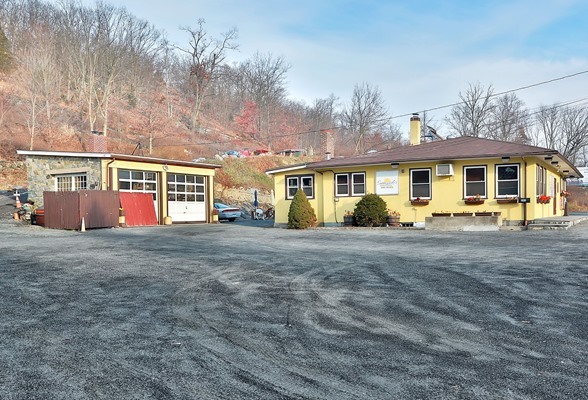 Location has mixed use 2.6 acres total of commercial land. You can continue as a restaurant or change to fit your needs. parking lot for over 40 cars at building level. The upper part of lot #2 can be used for additional parking or commercial or residential building. Lot #2 also has a small 400 sq.ft. studio for residential income. 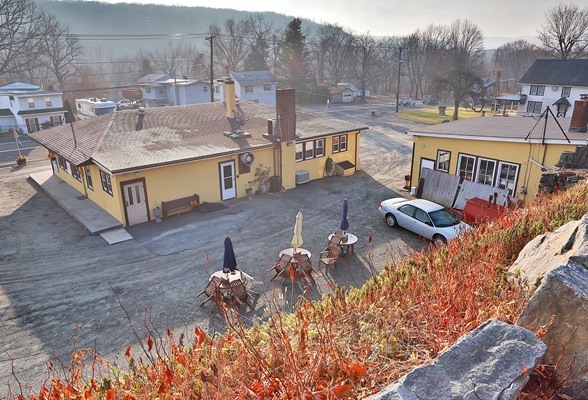 Lot #1 includes the restaurant and bar with seating for 100 and also has an oversized 900 sq.ft. heated garage that can be used for whatever purpose... Motivated Seller will consider partial owner financing. 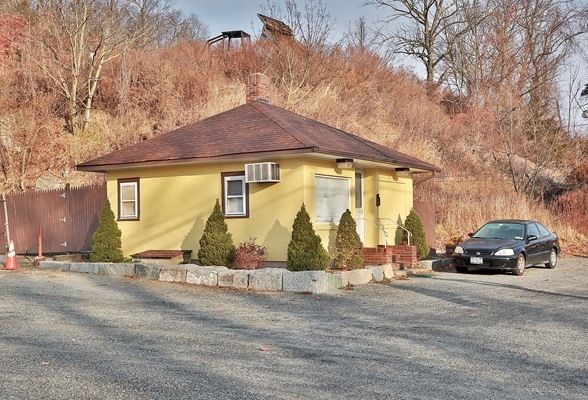 agent discloses do not walk on property or ask anyone questions without listing agent Katherine Norris or Fred Persichetti present. No showings or walk through without appointment.